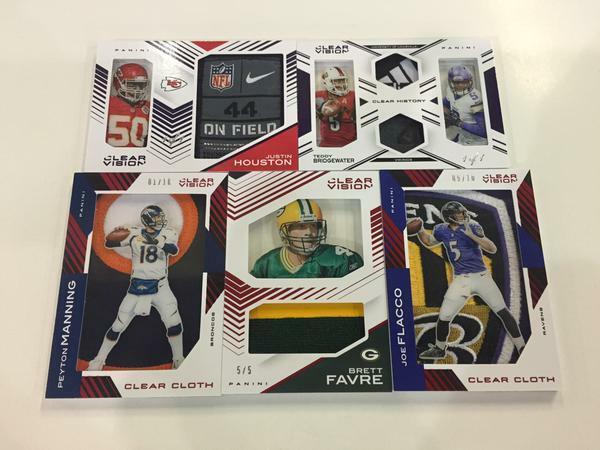 NEWS FLASH: 2015 Clear Vision Football SNEAK PEEK Only at Sports Cards Plus This FRIDAY & SATURDAY. 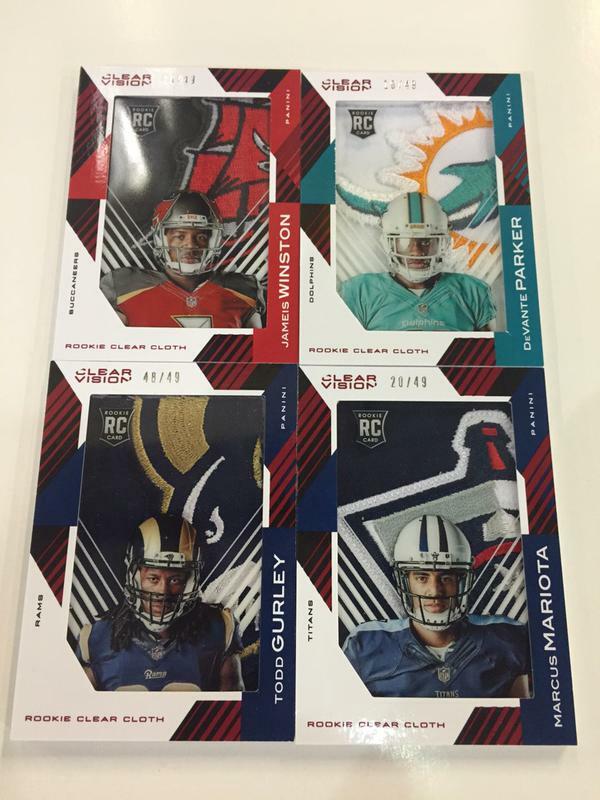 Be The ONLY People in The World to own these beautiful cards a FULL 7 DAYS BEFORE Release Date. 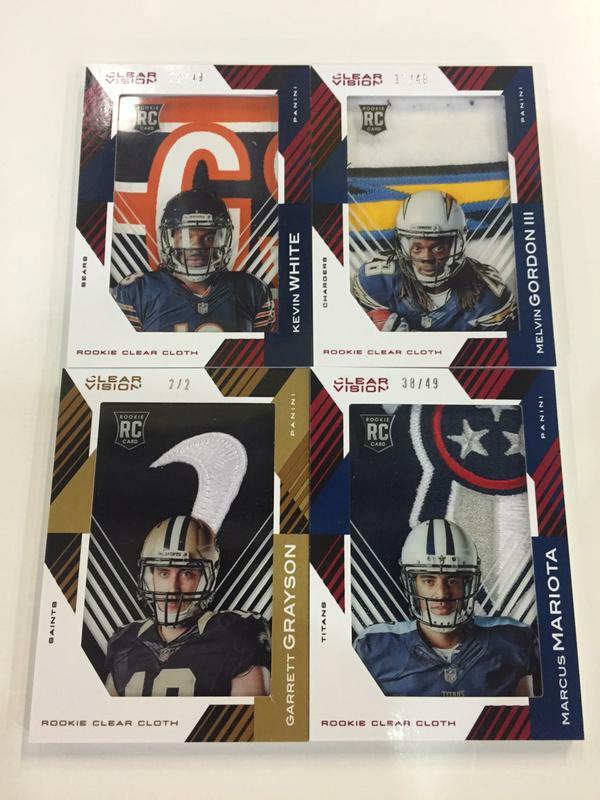 Prizes for this HUGE EVENT provided by Panini America. Don't miss this opportunity. 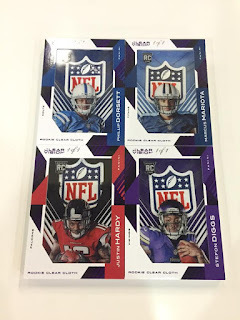 On Friday, July 17th at The Sports Cards Plus SNEAK PEEK, Panini America will unveil an all-new NFL product that promises to be clearly different than anything else on the market — and it’s a difference collectors will be able to see through. 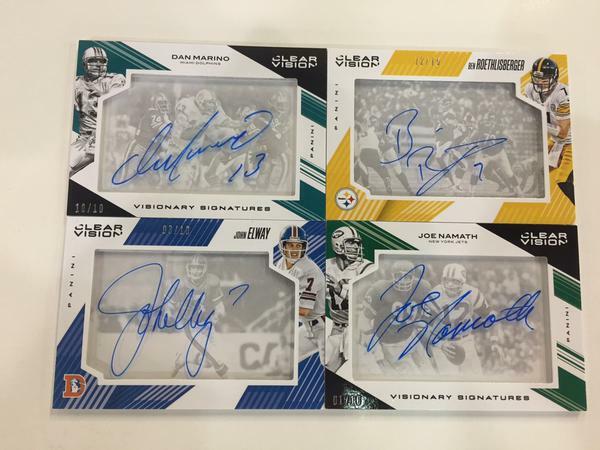 Be the first people in the world to witness this beautiful new product at Sports Cards Plus this Friday. 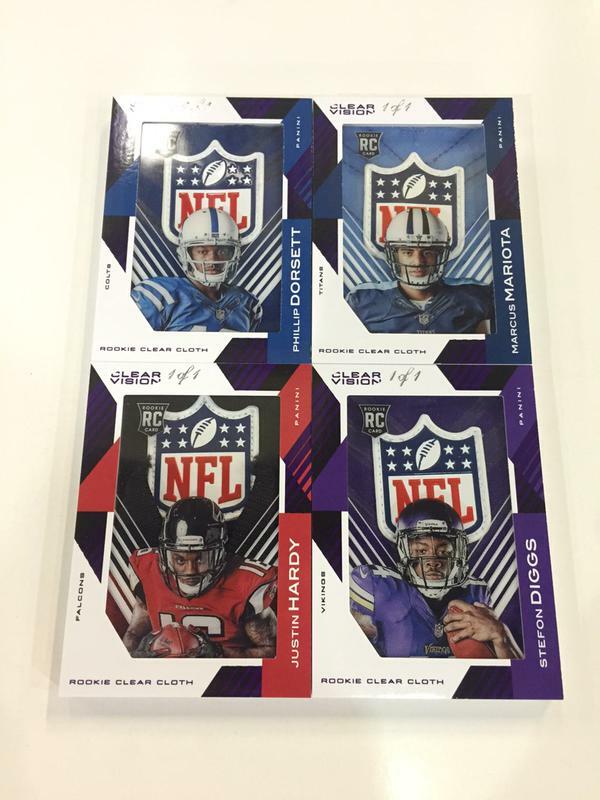 That's right, you can bust open 2015 Panini Clear Vision Football 7 days BEFORE RELEASE DATE. Each six pack box is only $60 or buy it by the pack for just $12, so everyone can get in on the fun and become a part of Sports Collecting History. Featuring acetate technology on every card, 2015 Clear Vision Football will deliver the first trading cards of the top 2015 rookies in their NFL uniforms, along with the first NFL Shield memorabilia cards of the top rookies. 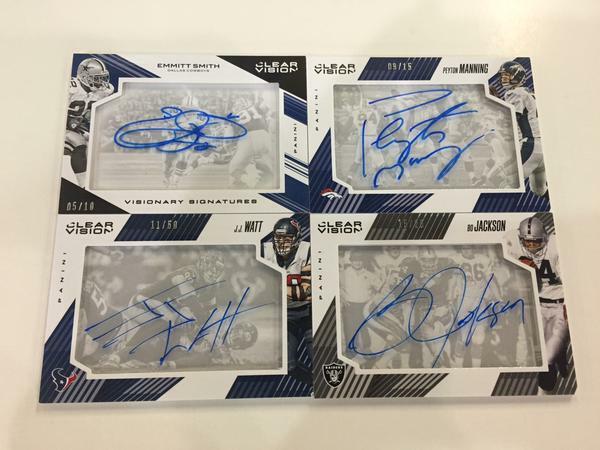 What’s more, 2015 Clear Vision Football will feature a short-but-stacked autograph roster that includes only the most collectible players in the game. 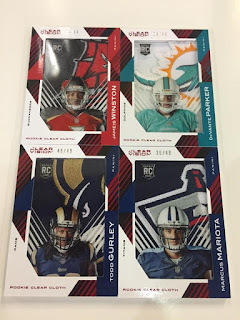 Each six-pack box of 2015 Clear Vision Football (three cards per pack) will yield two Rookie Cards, one insert or parallel, one parallel (all parallels numbered to 99 or less), one thick glass card and one autograph or memorabilia card. 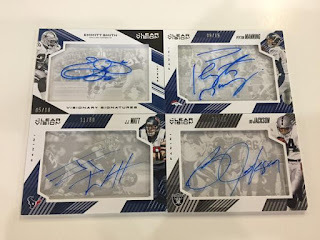 Each nine-box inner case will provide one Veteran Photo Variation, four Rookie Photo Variations, six memorabilia cards (all memorabilia cards are numbered to 99 or less), two Prime, Patch or Tag memorabilia cards and one autograph. Additional highlights of the product include . 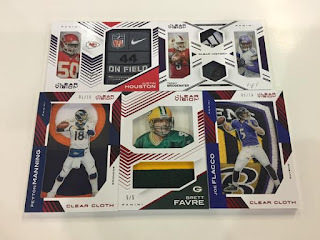 . .
At Sports Cards Plus, a.k.a. The Super Hit Factory, you always get more. Join the fun of our 2015 Panini Clear Vision SNEAK PEEK and get a FREE Entry to our CONTEST for all kinds of great prizes. 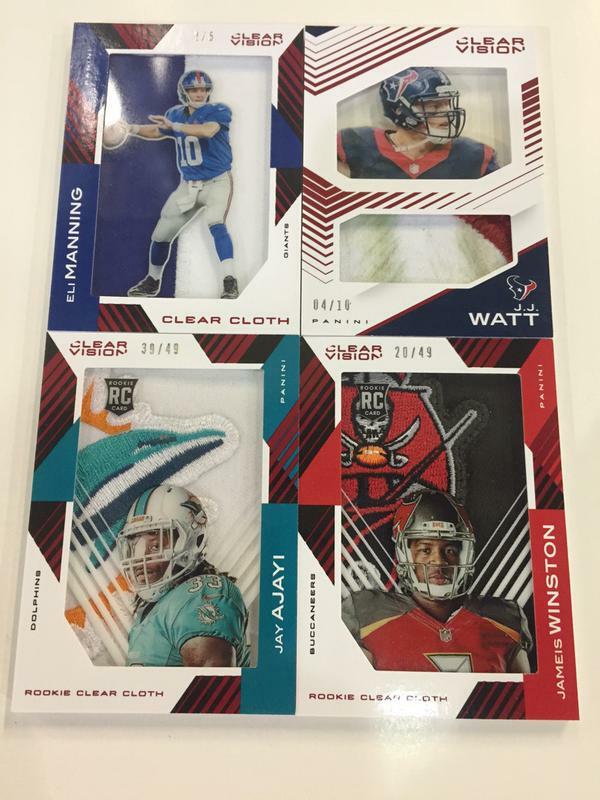 So go to Sports Cards Plus this Friday and Saturday and have some fun.